Brixton Therapy Centre is a multidisciplinary complementary healthcare centre based in Brixton, South London. 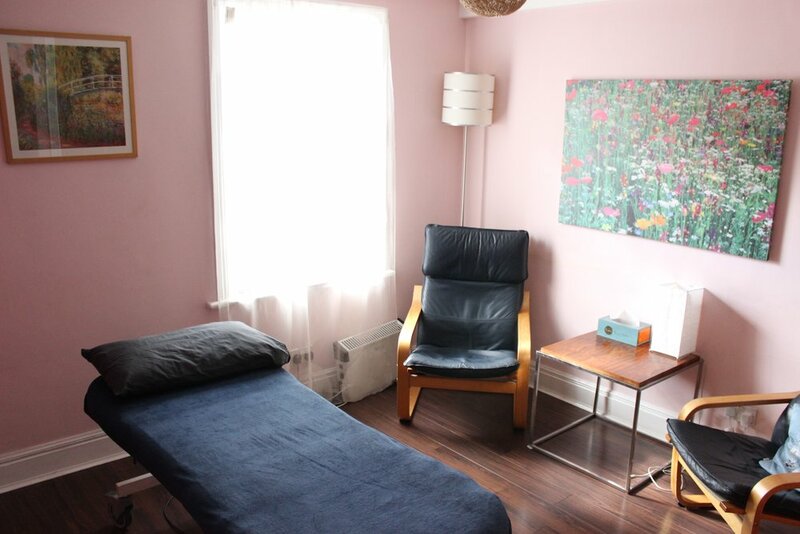 Owned and managed by Mardi Jamieson, the BTC is one of few institutions in South London with such a wide range of alternative treatments, complementary therapies and professional therapists under one roof. With over 40 therapists and practitioners, each specialising in often unique areas of healthcare deliverance, the BTC is worth a visit for anyone looking to experience these therapies first hand. Their website offers a complete list of therapies on offer, including; Osteopathy, Massage (Relaxing & Remedial), Homeopathy, Counselling, Cognitive Hypnotherapy, Shiatsu and Reiki. Having graduated in 1994, Mardi is a registered Osteopath with entrepreneurial spirit. 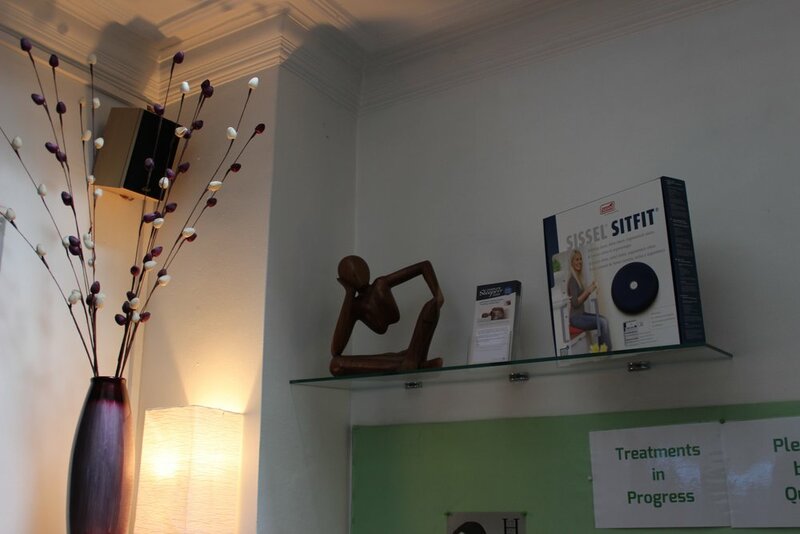 The BTC started out as a back pain clinic before moving, in 2002, to the current premises - a stone’s throw from Brixton tube station. Mardi’s passion has always been to provide affordable complementary health care to a diverse mixture of people; from newborns to the elderly, office workers to sports people - and everyone in between. The aim is to give everyone access to treatments and therapies that will allow you to become the healthiest you can be, which, in turn, can have an enormous beneficial impact on your professional, personal and emotional life.